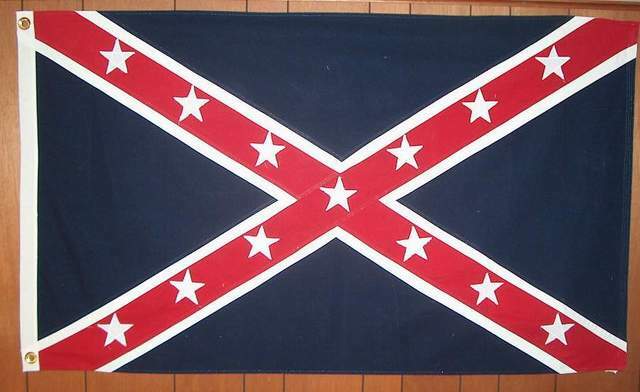 General Taylor's Unit Flag. Also known as the ATM (Army of Trans-Mississippi) flag. 3'X 5' cotton, cut, & sewn. Satisfaction guaranteed. Fully refundable if returned within 14 days of purchase.